Excellent development site or as a buy and hold opportunity. 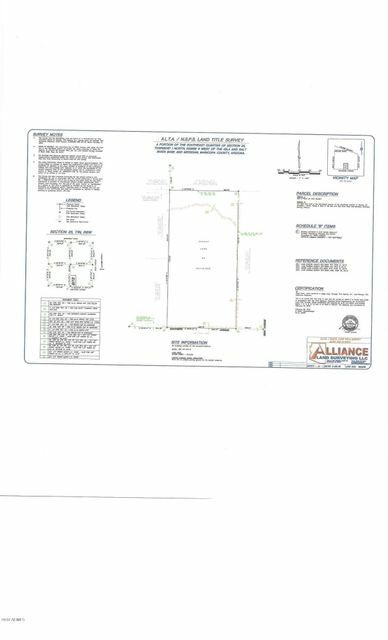 The subject 20 acre parcel has been surveyed to provide three 5.012 acre parcels and two 2.506 acre parcels. An excellent resell opportunity to owner users or development minded investment buyer. Electric is approximately 2,300 ft. from the property however that measurement is likely to change with neighboring properties being developed. Demand continues for smaller parcels with development upsides.